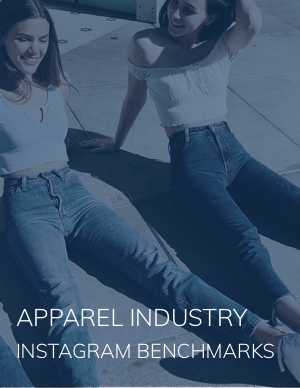 Dash Hudson looked at the top 100 apparel brands on Instagram to determine industry benchmarks to guide strategy and goals. Discover who the leaders are across KPIs and how they achieve success on this essential channel. The three most important KPIs for fashion brands and the industry average for each. Why these KPIs are meaningful for fashion brands. The strategies industry leaders employ to thrive on Instagram. Download the report now to see how you measure up!